For over forty years, the focus at Goldenberg, Mackler, Sayegh, Mintz, Pfeffer, Bonchi & Gill has been on our clients and their interests. As one of the largest and most established litigation law firms in southern New Jersey, serving Atlantic, Cape May, Cumberland & Ocean Counties, our record reflects that we excel at both legal analysis and courtroom practice. We are known and respected in the legal community as aggressive and skilled lawyers who are willing to take cases to trial. GMS Law is committed to meeting the needs of our clients in the following areas of practice: Workers’ Compensation, Personal Injury, Matrimonial and Family Law, Commercial Law, Criminal and Municipal Court, Employment Law, Estates, Wills and Trusts as well as Mediation/Arbitration. Seven of our attorneys are certified by the Supreme Court in three respective areas, specializing in Civil Trial, Workers Compensation, and Matrimonial Law. 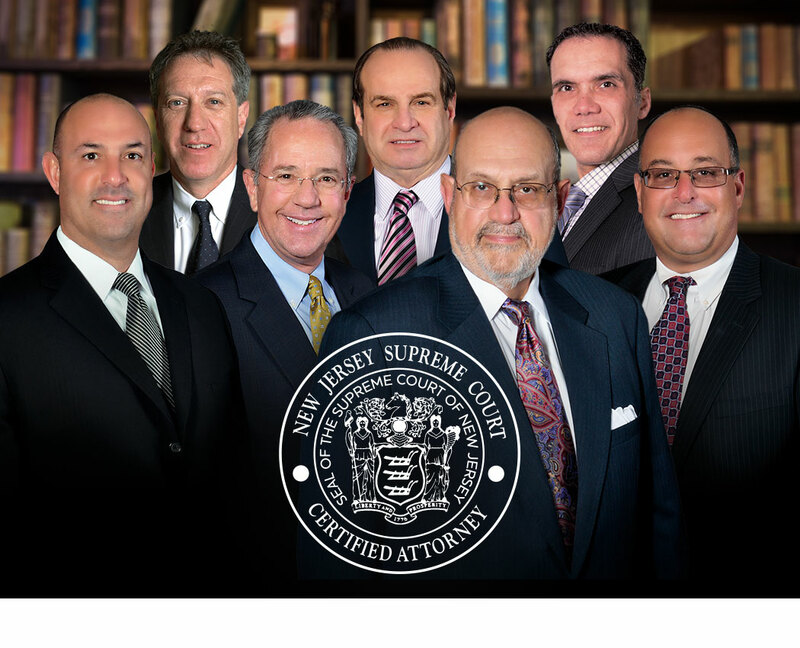 When choosing an attorney, make sure you choose an attorney who has been Certified by the Supreme Court of New Jersey in their field. 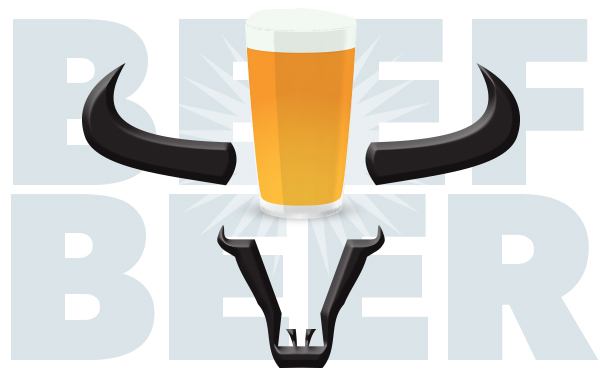 On April 14th, GMS Law will be hosting their 3rd Annual Beef & Beer at Bocca in Margate. 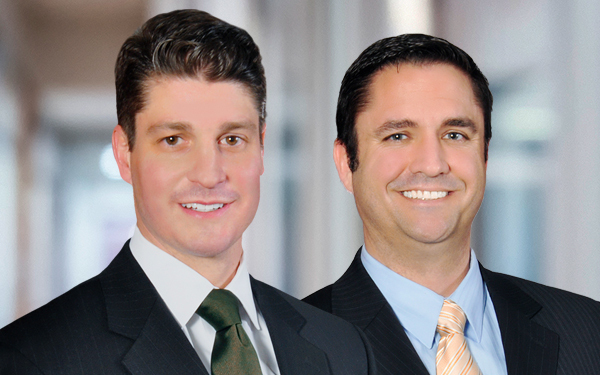 Congratulations to our colleagues & friends, Dan Tracy & Fran Ballak, on becoming partners of the firm. 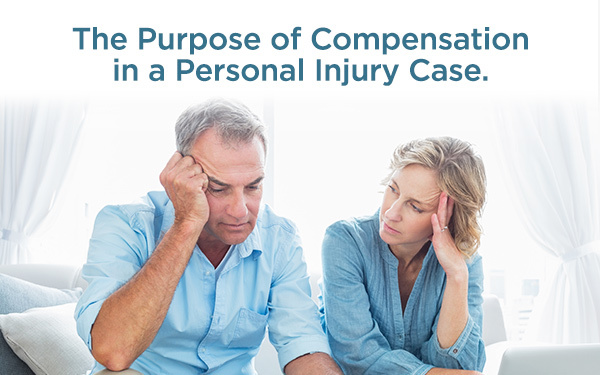 The purpose of compensation in a personal injury case is to make the person "whole" again. There are several types of compensatory damages a person may claim when they are injured.